Shane: "I was looking for a challenge that would take me outside my comfort zone. Helping me grow as a person physically and mentally. I'm non-confrontational, non-aggressive, and always walking away from trouble. This is beyond my comfort zone." 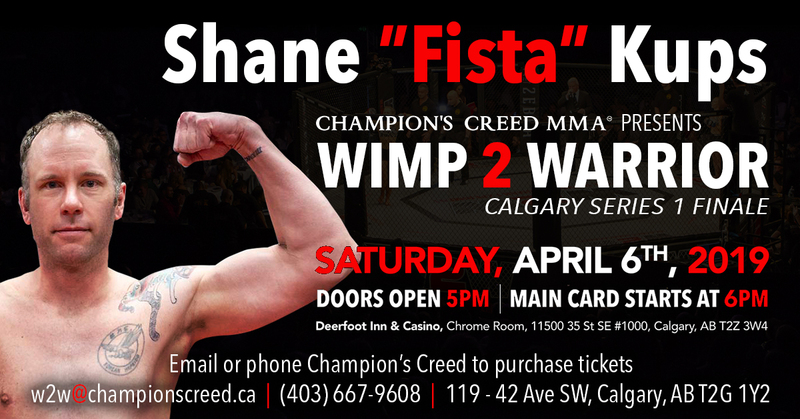 Shane: "Win or lose, the experience of an MMA fight. 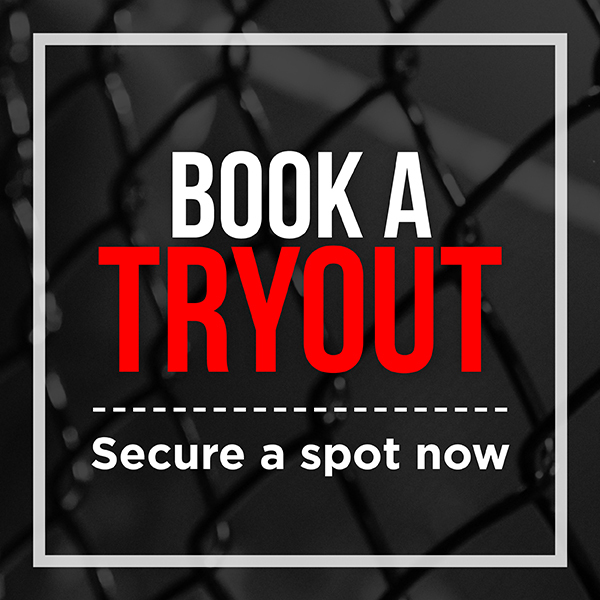 Taping of your hands, the Coach pep talk, the mental focus, nerves, the walkout, walking into the cage and seeing 23 weeks of hard work come together." Shane: "The friendship! The friendly supportive atmosphere! The coaches! The program really is my favourite part." Shane: "If you don't do it this year, you'll be one year older when you do. 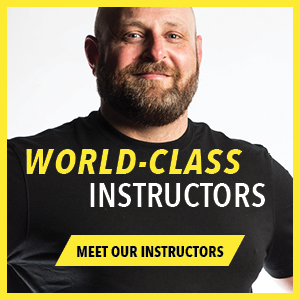 — Warren Miller"
Shane: "I've been in the fitness industry for 20 years as a Personal Trainer, Group Fitness Instructor and Presenter. After seeing Karate Kid (1984) and Bloodsport (1988), those movies changed my life, and my love for martial arts started. 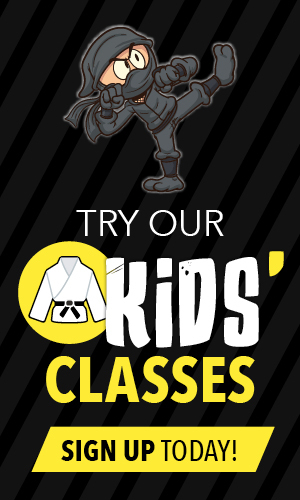 A number of years ago, I had lost my love for Martial Arts and needed something else. I'm always seeking ways to challenge myself and grow as a person physically and mentally. That's when I discovered Obstacle Course Race (OCR). Racing was my new passion. In May 2018 I broke my ankle on a training, running at the top of Powderface Mountain. My OCR career that summer was over. 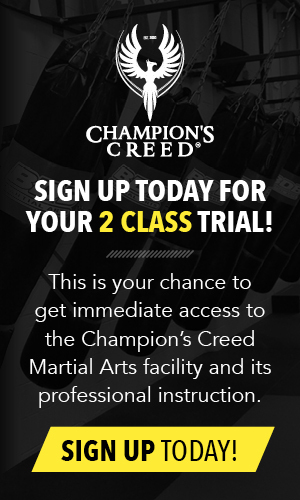 Frustrated — I felt like I had "nothing" — I turned back to Martial Arts and came across Champions Creed Martial Arts. One month later, I found myself in the W2W program. Married with two lovely girls, I always teach them to put the work in, seek to understand knowledge and build character. I truly felt the W2W program was going to do that for me. With only a few weeks till fight night, I have experienced success and failure in many training sessions: Rising early every day, coming back for more. Building character, knowledge and growing as an individual."